ON the farther side of the great Pacific Ocean are the Philippine Islands. These form one of the many island groups that hang like a fringe or festoon on the skirt of the continent of Asia. 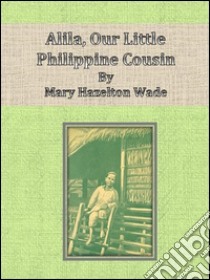 Like most of the islands in the Pacific, the Philippines are inhabited by people belonging to the brown race, one of the great divisions of the family of mankind.